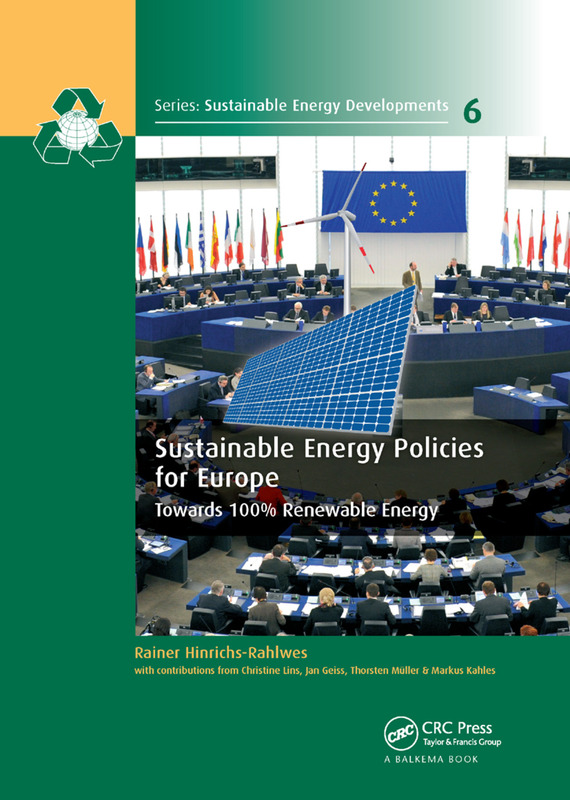 Renewable energy sources and sustainable policy options, including energy efficiency and energy conservation, can provide long-term solutions for key-problems of industrialized, developing and transition countries by providing clean and domestically available energy and, at the same time, decreasing dependence on fossil fuel imports and reducing greenhouse gas emissions. 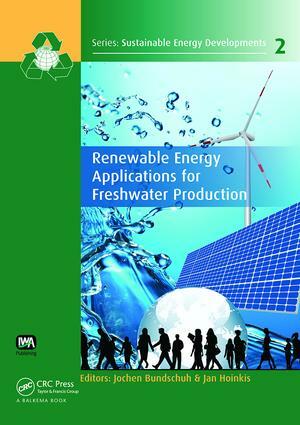 The book series will serve as a multi-disciplinary resource linking renewable energy with human society. 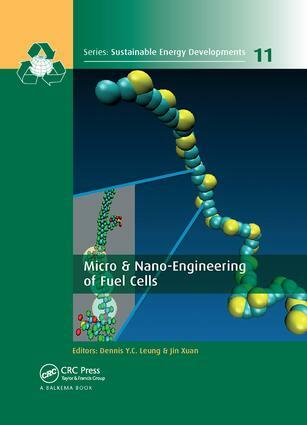 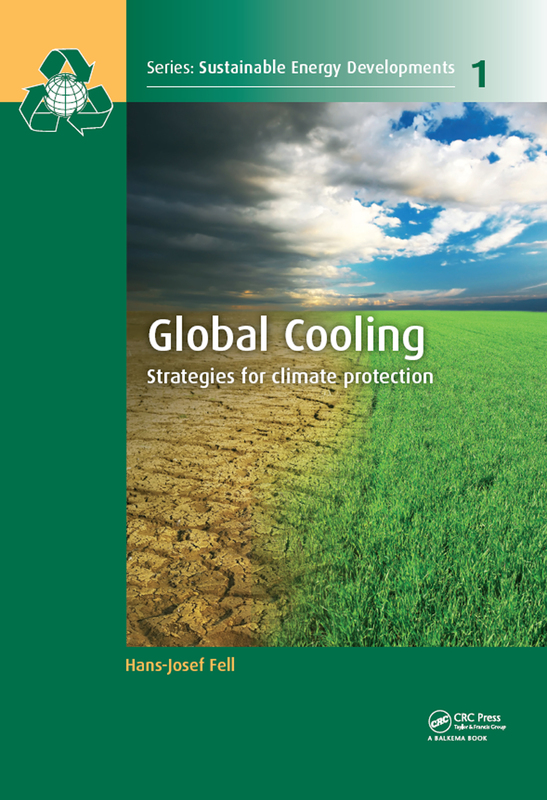 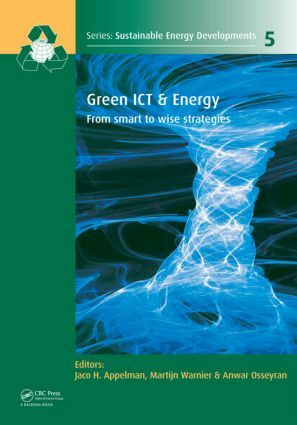 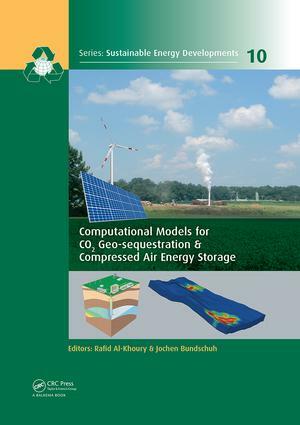 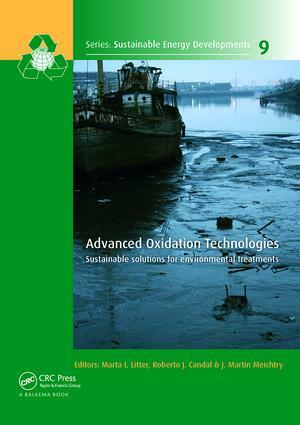 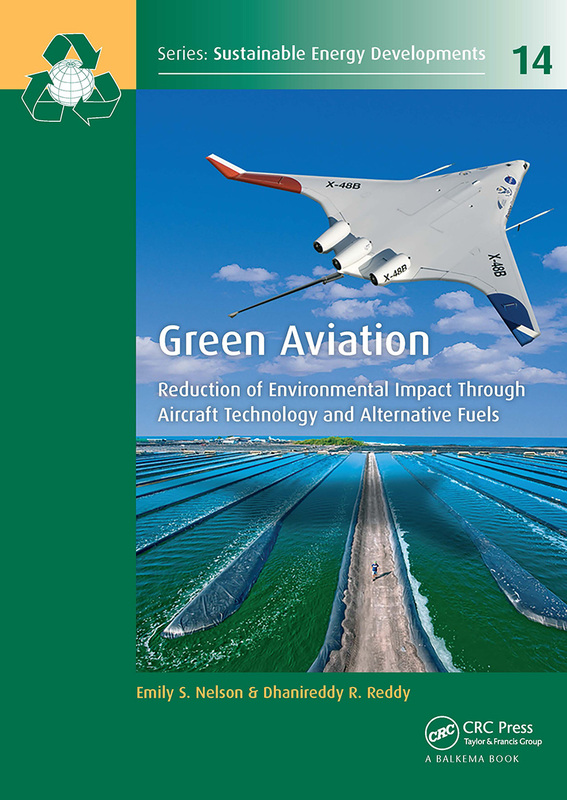 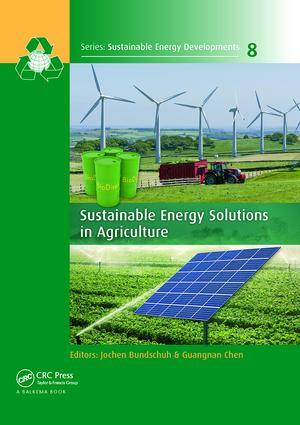 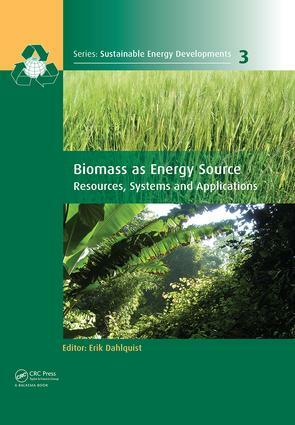 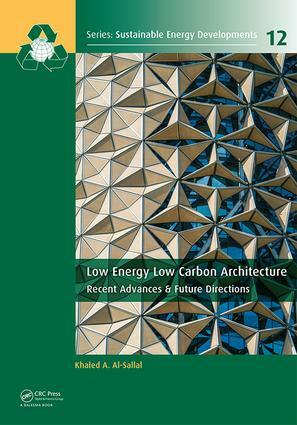 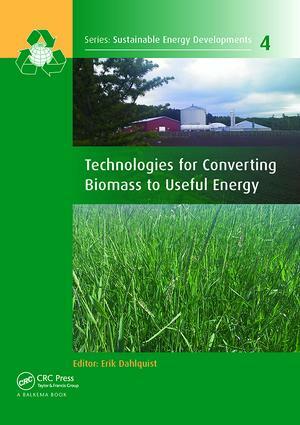 The book series fulfils the rapidly growing worldwide interest in sustainable energy solutions. 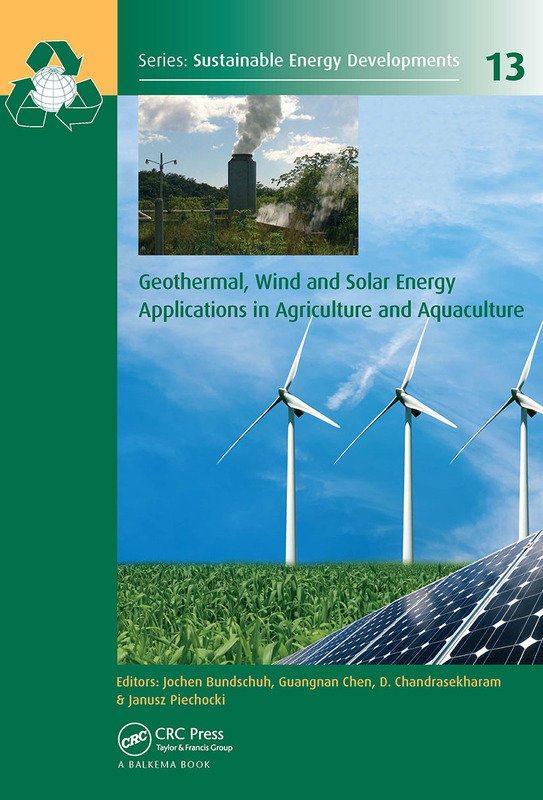 It covers all fields of renewable energy and their possible applications will be addressed not only from a technical point of view, but also from economic, financial, social, political, legislative and regulatory viewpoints. 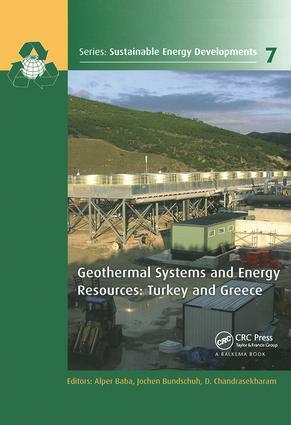 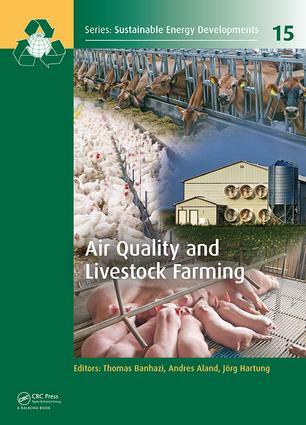 The book series is considered to become a state-of-the-art source for a large group of readers comprising different stakeholders and professionals, including government and non-governmental organizations and institutions, international funding agencies, universities, public energy institutions, public health and other relevant institutions as well as to civil society.